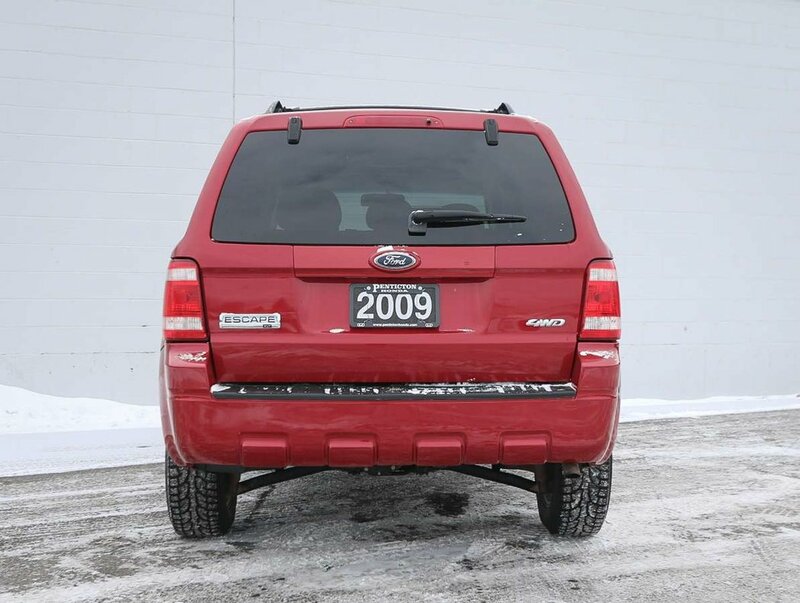 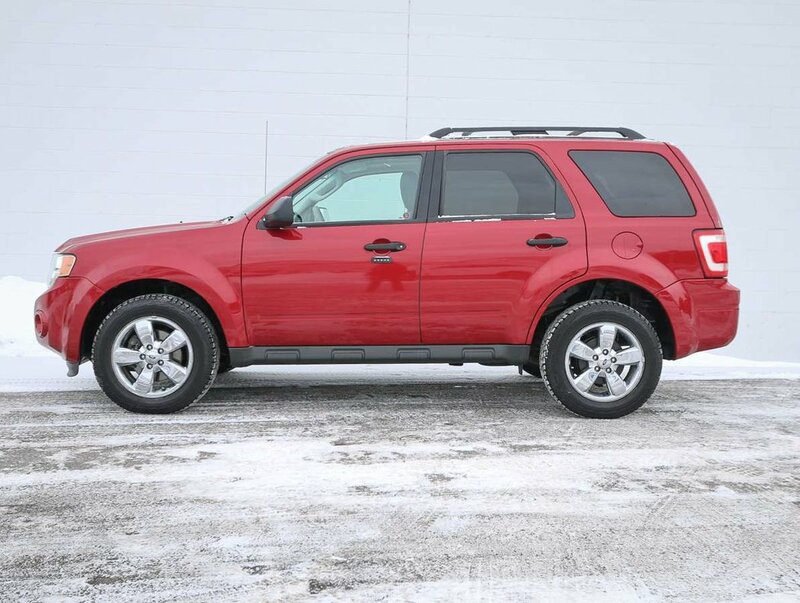 This "Sangria Red Metallic" 2009 Ford Escape XLT was originally purchased in Salmon Arm, by a mature, non-smoking couple. 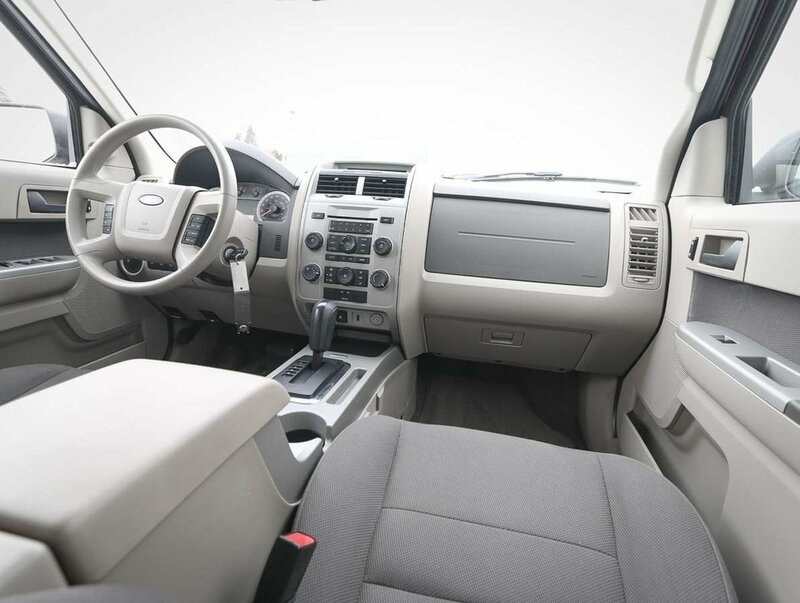 The couple has taken great care of the 4WD SUV, and the light coloured interior definitely shows this! 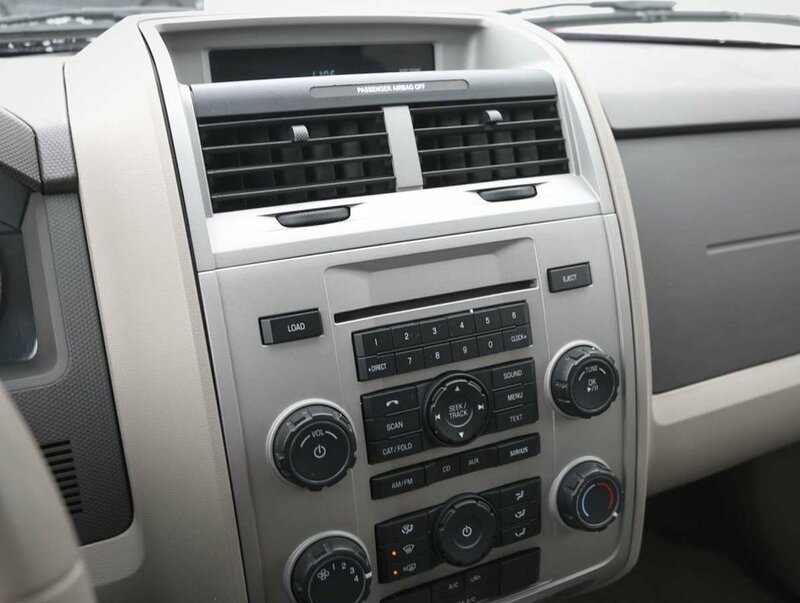 Traded in for a 2013 Tiguan we had here on the lot, because the owner's wanted a few more modern features. 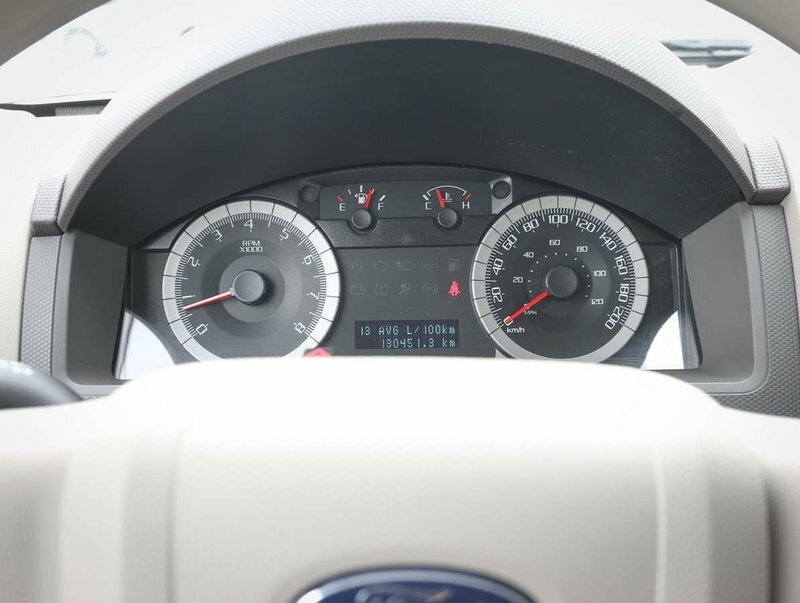 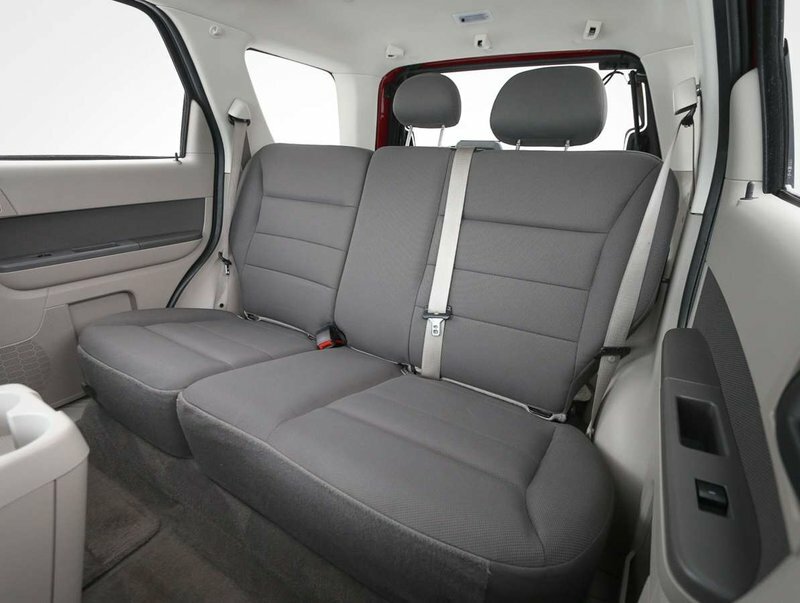 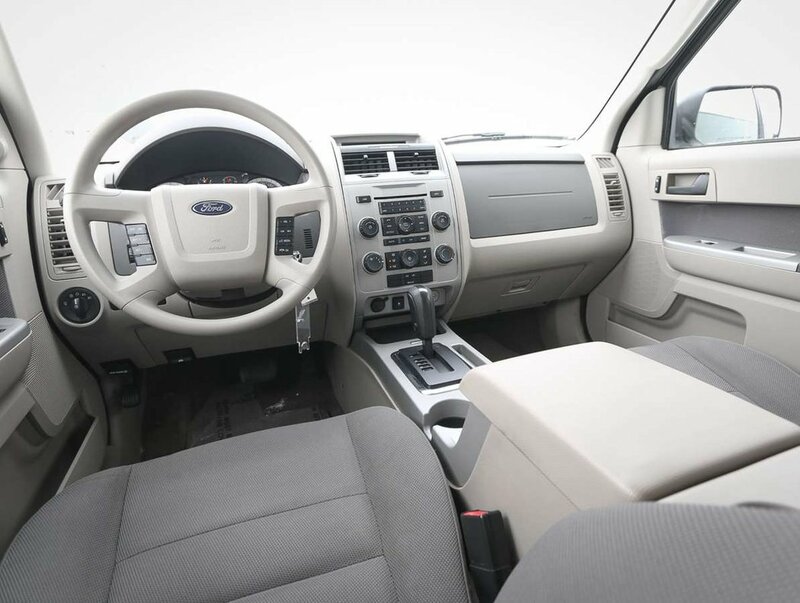 The Escape has a "high stance" and a great view of the surrounding area, and it has a comfortable, spacious interior. 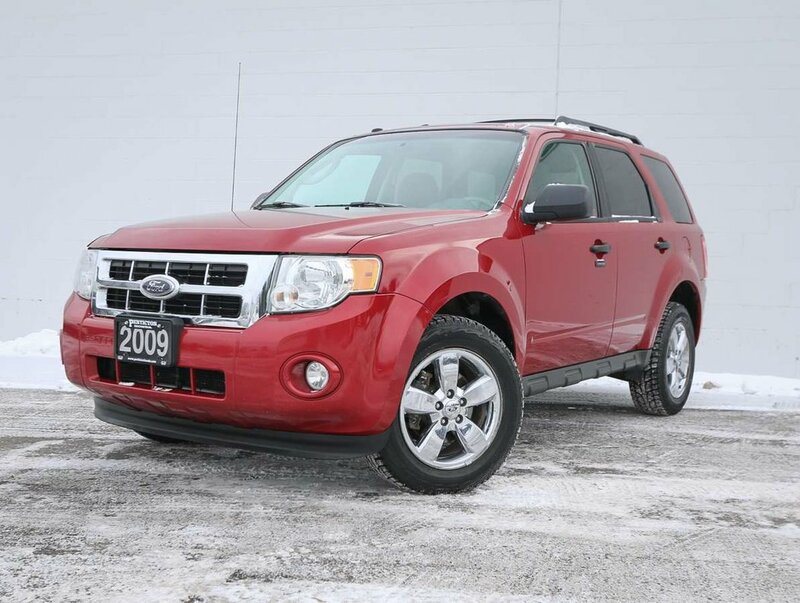 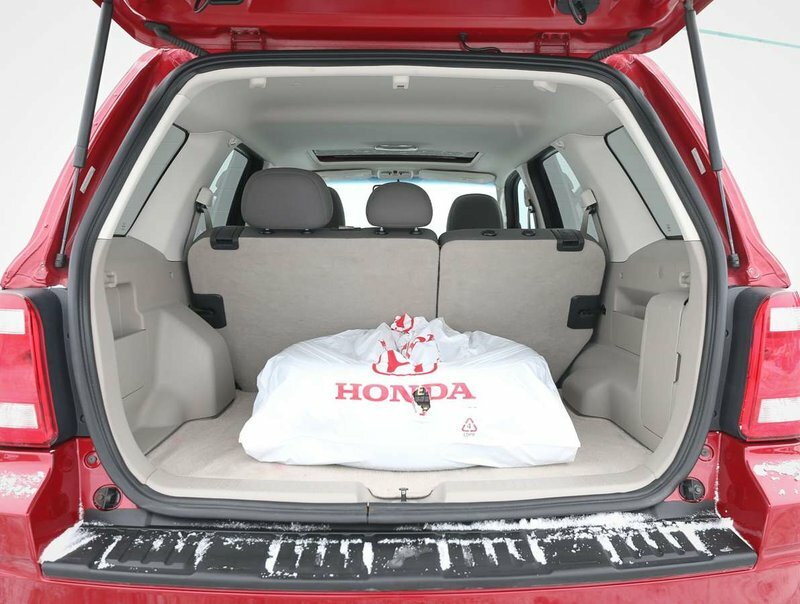 With the 4WD, this Escape is a great family SUV, or an excellent SUV that was designed to take you on those dirt-road camping trips. 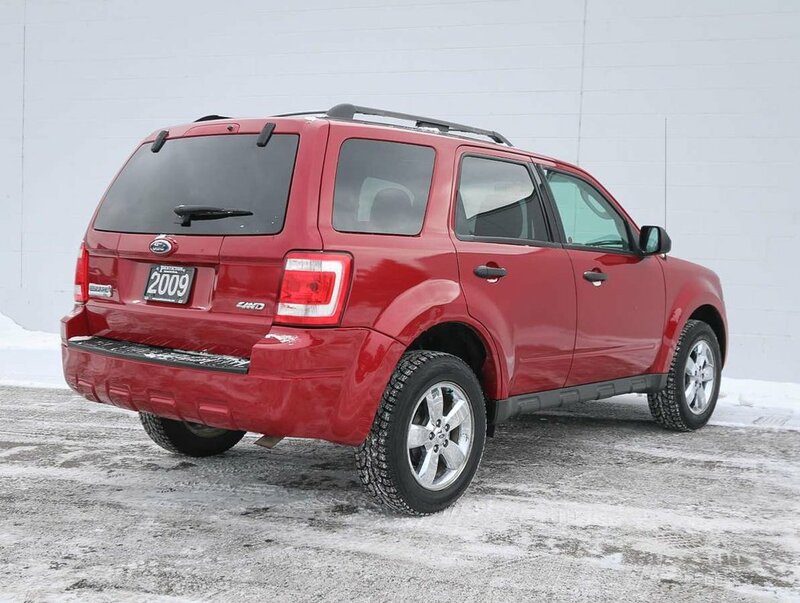 For your peace of mind, we put the Escape through a multi-point, comprehensive used vehicle safety inspection in order to ensure driving quality. 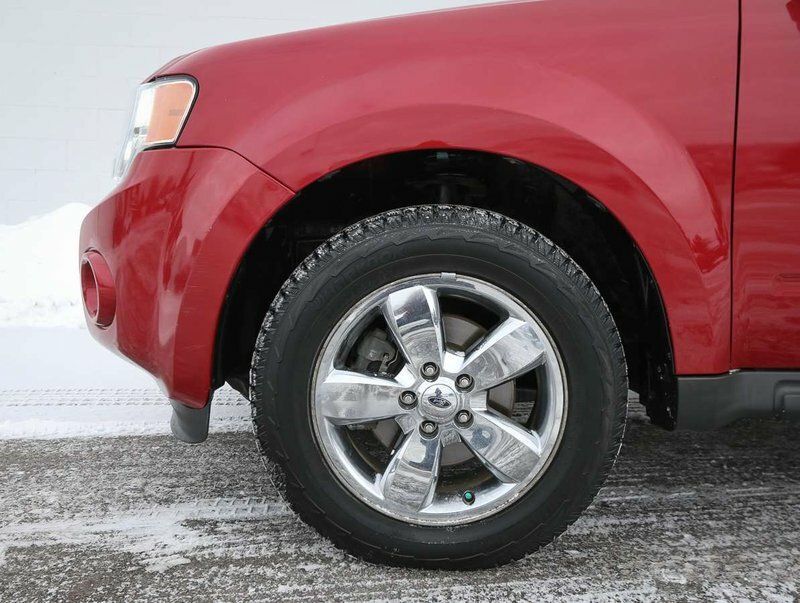 Other than changing the oil/filter, topping up the fluids, and filling the tires with nitrogen for longer wear, our technicians only had to service the brakes. 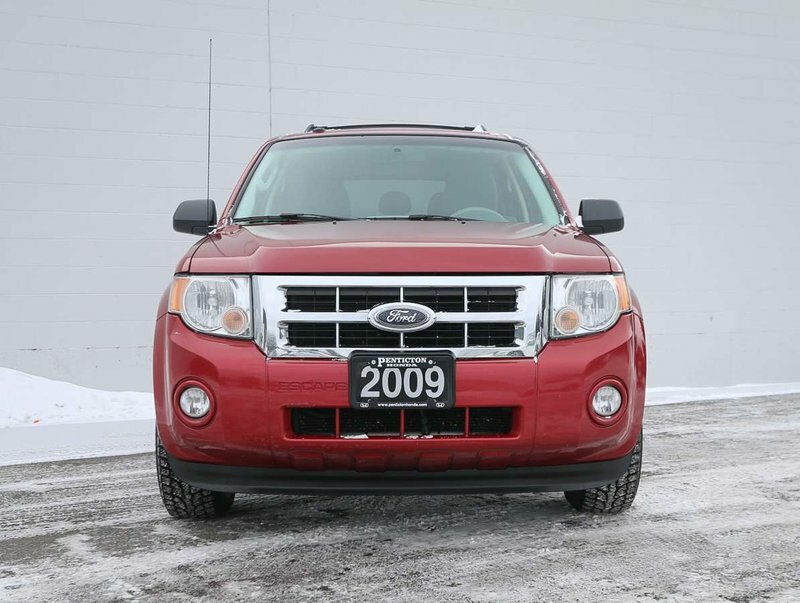 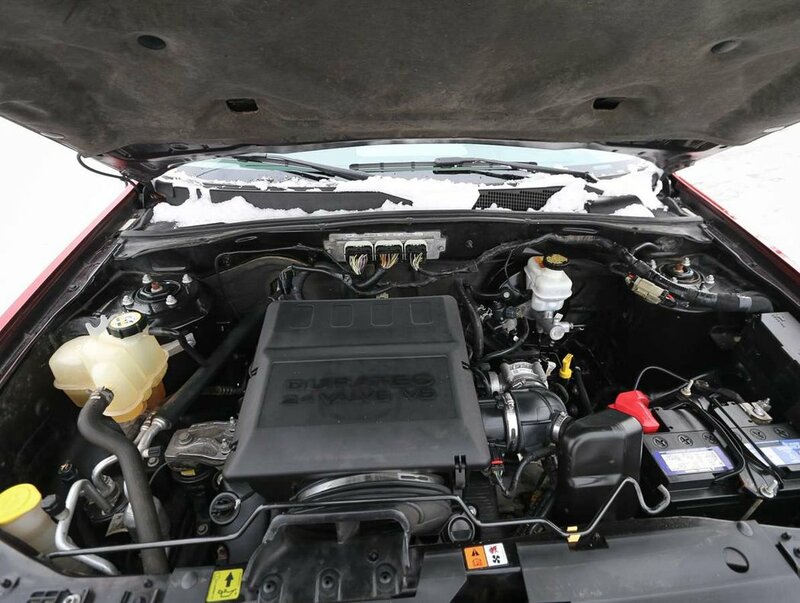 The Escape was regularly maintained by it's previous owners, and you can rest assured knowing this 2009 Escape has a lot of life left! 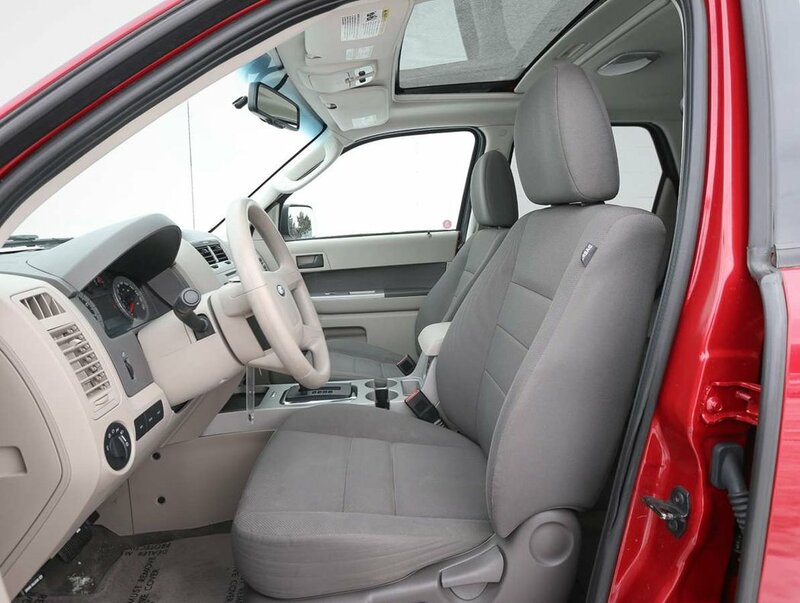 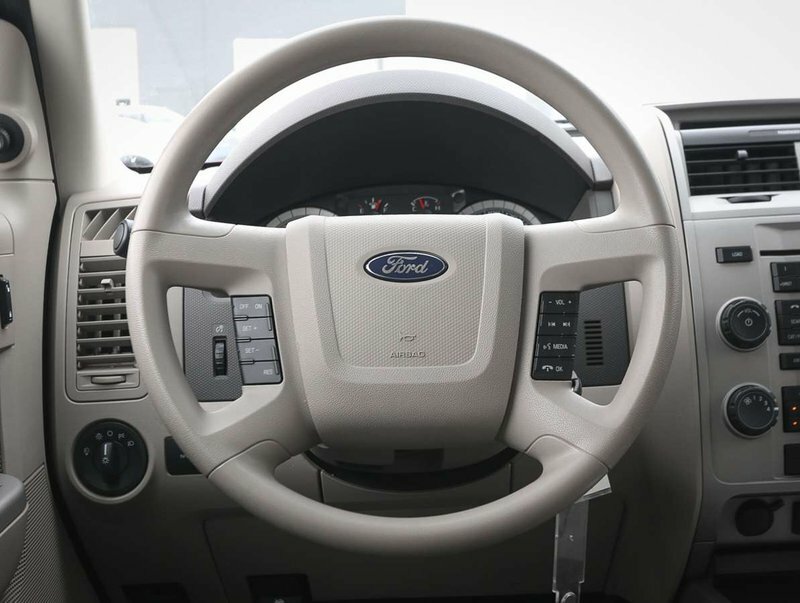 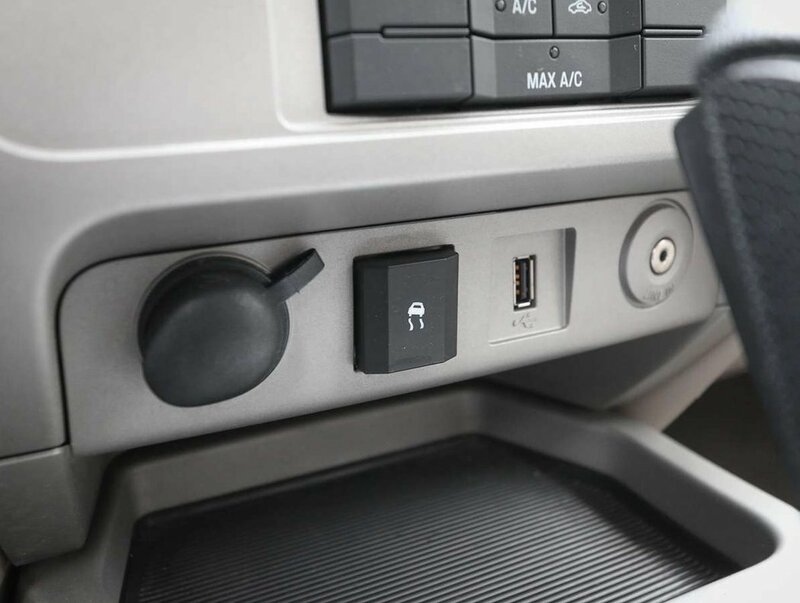 Just some of the features in the 09' XLT model include keyless entry, AC, power windows/locks/mirrors, AWD, AM/FM/CD audio system, roof rails with cross bars, cruise/audio and Bluetooth steering wheel controls, Alloy rims, a set of summer/winter tires and so much more!